Driven 4 hours from Jaipur to Shahpura to stay in one of the suites at Shapura Bagh, an oasis in an unexplored Rajasthan and the erstwhile summer residence of the rulers of Shahpura. 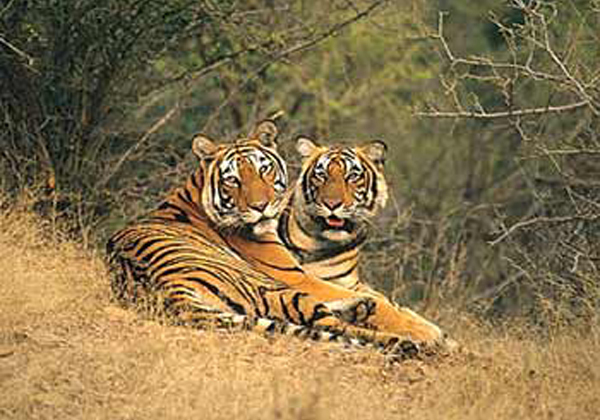 Driven 4 hours to Ranthambore Tiger Reserve. 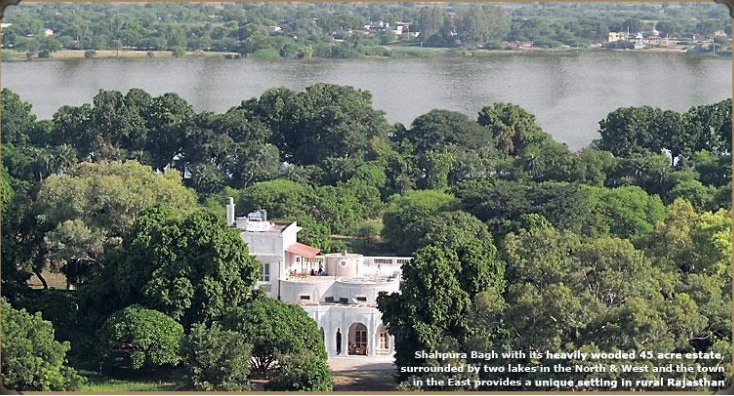 Stay at one of the 12 luxurious Tents at Sher Bagh, eco-friendly and socially responsible . Driven 3 hours to Bundi. Stay at Bundi Haveli , a heritage property in the heart of the old city with its backdrop, the Garh Palace and the Taragarh Fort. OR, stay at Bundi Vilas, a charming, new boutique property opened in September 2008 which is built against the rampart walls of Bundi Garh Palace. In the morning, explore Bundi. Visit Taragarh Fort etc. Afternoon, driven 4 hours to Udaipur (via Chittorgarh). 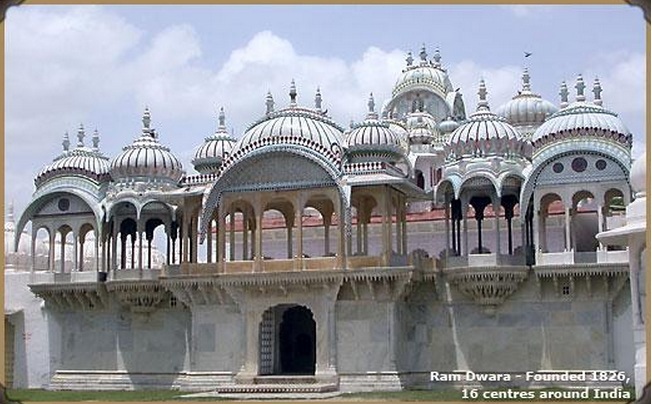 Udaipur is the most romantic and colourful of all Rajasthani towns with its gardens, lakes and palaces. 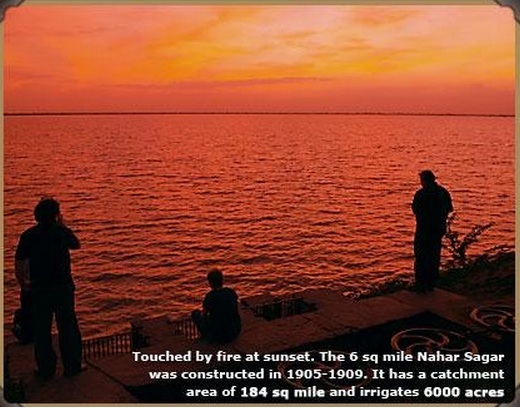 Alternatively, stay at The Oberoi Udaivilas, an ultra luxurious hotel overlooking the romantic Lake Palace Hotel. Or indeed, stay at the ultra luxurious and romantic Taj Lake Palace Hotel..